Weekly Photo Challenge: In the Background. Photographed with the kind permission of air traffic control at Verkehrslandeplatz Mainz-Finthen (EDFZ). 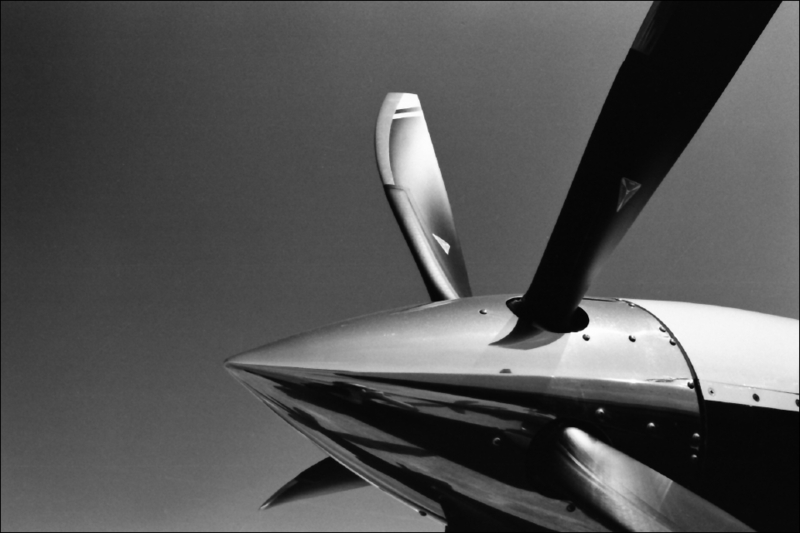 This entry was posted in Aviation and tagged Airplanes, Black and white, Pictures], postaweek2013, Surface, Travel on 25/05/2013 by tms. A comic strip airplane, what a personality it has! Reminds me of a shark a little, but an agreeable and amiable shark. A shark … I can see that. Thanks, Judith! great shot, excellent in black & white!